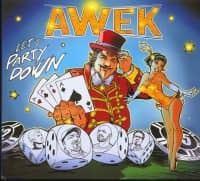 The French blues band Awek is well known for more than 20 years. 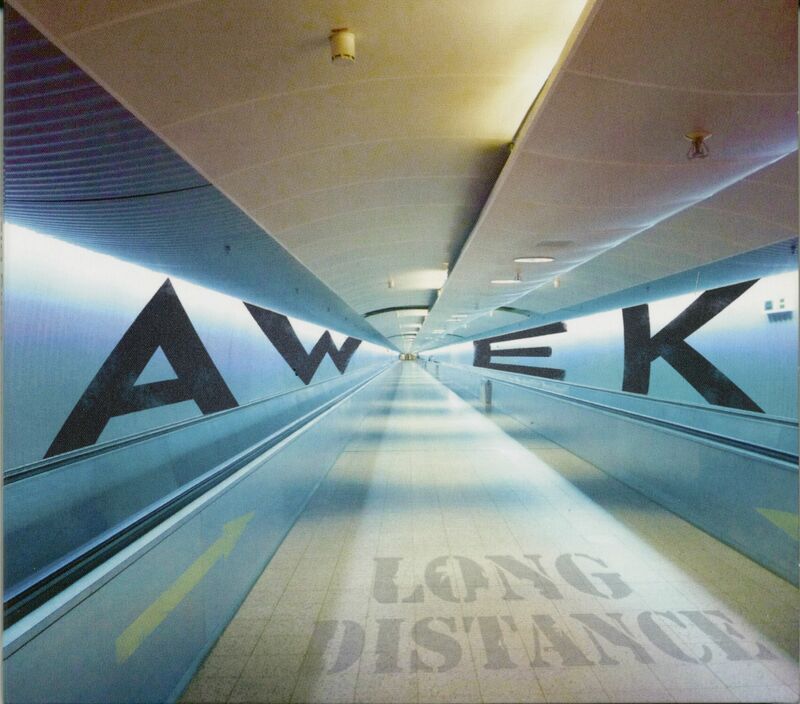 'Long Distance' was recorded in Austin, TX and in Toulouse and Angers, France. 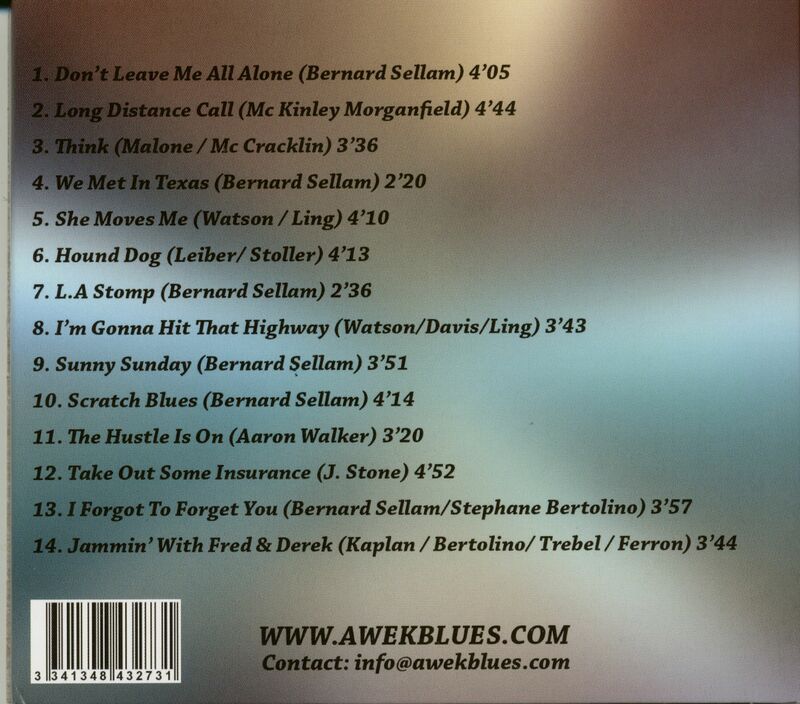 An homage to those artists who have influenced the band (Johnny Guitar Watson, Jimmy McCracklin and Muddy Waters. Bernard Sellam - voc/gtr, Stephane Bertolino - hca Olivier Trebel - drums/perc, Joel Ferron - bass. Special guests: Fread Kaplan, Derek O'Brien, Julien Brunetaud a.o. Évaluations de clients pour "Long Distance (CD)"